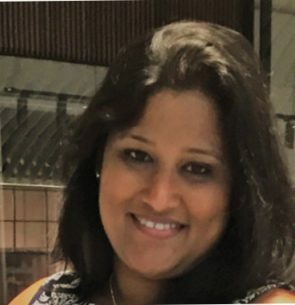 Lalitha Yenna is a Quality coach at Xero. She is passionate about Quality and has pioneered the concept of Collective ownership of Quality. She is motivated by continuous learning. My talk is about how in Xero we adopted collective ownership of Quality. What are the challenges we have come across. Interesting experiences of a Quality coach. Shifting Quality left is essential and Quality coaching is a step towards it is the key takeaway.